In this section you can share AES aircraft configuration files. This makes it easier for other users to start with AES. ich habe mir mal die Mühe gemacht, für die neue QW 787 die AES Config Dateien zu erstellen. 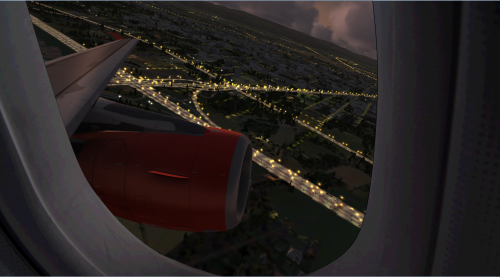 this is my Window View for the Aerosoft A320 series! I´ve added 2 textures for the window view (1920x1080) and to new views. Use shift+4 and shift+5 to use them! Maybe works in P3D as well! If there are any problems please contact me. 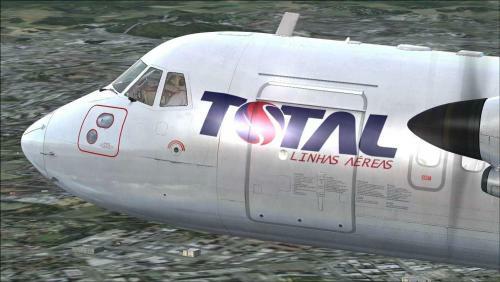 AES configuration for Aerosoft/Digital Aviation CRJ 700/900 X. These files allow to see the bus when AES boarding/deboarding processes are requested. 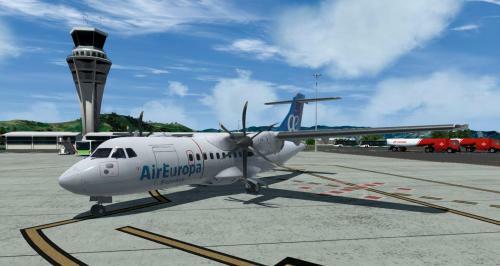 Copy each "intelliscene.cfg" files into the required "Aerosoft CRJ-700" and "Aerosoft CRJ-900" main folders. Whilst looking around I came across a collection of AES config files that someone had kindly collected and placed them all together. 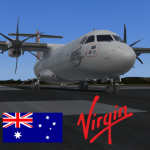 Theres about 40 planes in this bunch payware and freeware. AES configuration for CS Boeing 777-200. Copy the intelliscene file to your CS_B777-200 folder. Intelliscene.cfg files for both variants, civilian and RAF. 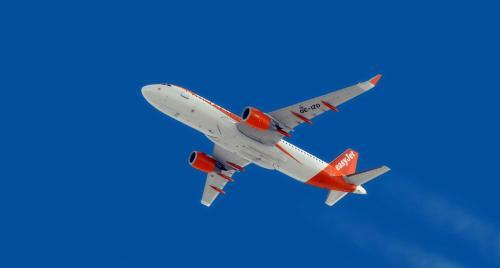 For those who fly the airbus and uses TOPCAT, i made some config files for the A-318, A319 and the A320. UNzip it and place them in the TOPCAT/ Configuarations folder. I made this together with the intel of the Airbus X fuelplanner, Hope you enjoy it as much as i do! A very simple configuration consisting of nosewheel and rear door, although the door seems to be pot luck as to whether anything turns up, possibly because it is so low. Made with the free version of AES, and tested on the 300 and 300 Modern, but may work on the others. 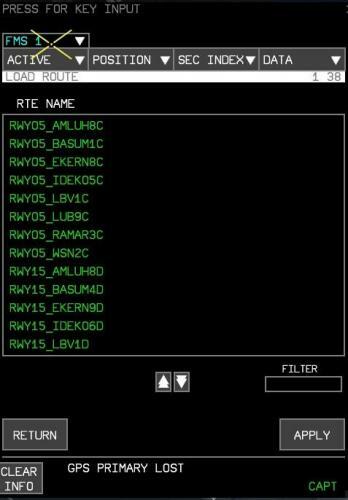 AES Intelliscene.cfg for the LevelD 767. 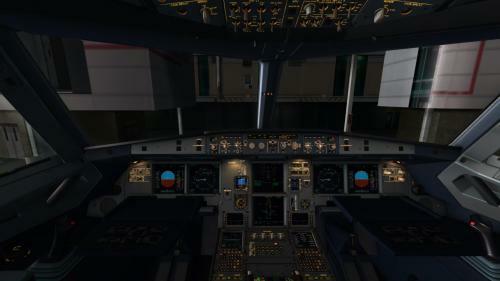 Simply put the intelliscene.cfg into your aircraft folder (for example ...\Flight Simulator 9\Aircraft\LVLD_B763).